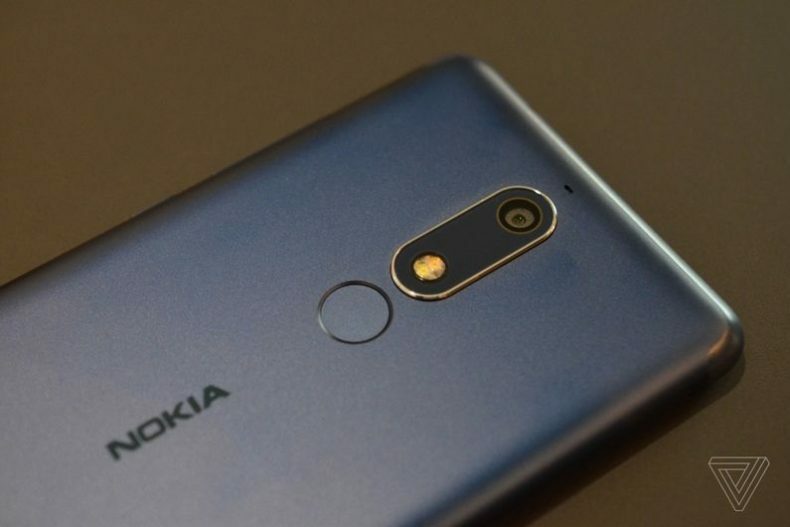 HMD has recently unveiled a new list of Nokia smartphones pilled with stock Android which includes Nokia 5.1, Nokia 3.1, and Nokia 2.1. 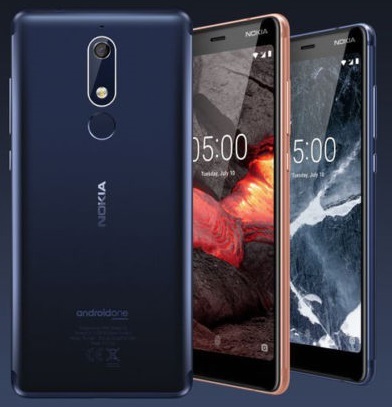 While Nokia 2.1, and 3.1 may be dubbed as the budget-friendly offerings, Nokia 5.1 is more like a new mid-range contestant that packs an 18:9 display, upgraded chipsets, pure Android and a decent starting price of $220. Nokia 5.1 packs a slightly larger display than its last year’s version — Nokia 5 i.e. 5.5-inch HD+ display with 18:9 aspect ratio. Fingerprint scanner which was previously on the front in Nokia 5 is now placed on the rear. The phone packs MediaTek Helio P18 chipset. HMD claims that Helio P18 is 40% faster than Snapdragon 430 used in the previous phone. Nokia 5.1’s biggest hit would be that it comes with non-customized pure Android 8.1 Oreo. The phone features a 2970mAh battery but no fast charging. Nokia 5.1’s body is built with a single block of anodized aluminum. 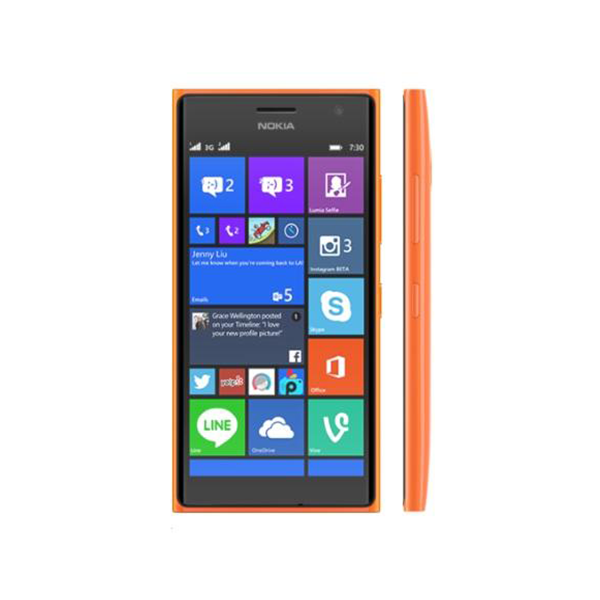 The phone is available in three colors i.e. Black, Blue, and Copper. As far as cameras of the device are concerned, the phone packs an upgraded 16-megapixel camera on the rear and wide-angle front camera of 8-megapixel. The rear camera features all regular features like phase-detection, dual LED flash, autofocus, and 1080p video recording. The phone has two variants with respect to memory and storage. The one with 2GB RAM / 16GB storage comes in around $218 which is approximately PKR 25,000, while the other 3GB of RAM / 32GB storage version is priced at $252 which is around PKR 27,000. If you ask me there are other better options in similar price in the market. The phone is already available for sale in various emerging markets like India and it’s likely to debut in coming weeks in Pakistan as well.